Viral fever refers to a wide range of conditions in which viral infections increase the body temperature. It occurs due to the attack of infectious virus in our body. In medical terms, any fever caused by viral infection is called viral fever. The viral infection may show some specific symptoms, but it usually affects specific organs but in many cases can occur in any part of the body like lungs, intestines, air passages etc. There is no specific duration, pattern, and symptoms. Symptoms, duration, and intensity of fever may vary from person to person. Body ache, runny nose, uneven cough, uncontrollable shivering, skin rashes, burning sensation in the eyes, headache, irritability, nausea, and vomiting are symptoms of it. Viral infections may affect any age group but it is common in children and old age people because their immunity towards diseases is low. And this infection is experienced worldwide. This needs only symptomatic treatment but sometimes it becomes highly contagious. Most of them are not dangerous and are self-limited, but in some cases, it can infect rapidly which could lead to death. The high fever is usually a sign by the immune system of the body that it is fighting against the intruding viruses and killing them. Chills: When you feel chills in your body and shiever very much then it may be the sigh of viral infection. Itchy Throat Rashness and itchness in throat is also a symptom of viral infection. Sore Throat: Soreness in throat is also the sign that virus has attacked you. Runny Nose: Stuffy and runny nose is also symptom of viral infection. When the virus enters the body, the virus starts multiplying itself to that level on which it can infect the body. During this incubation period, person may feel fatigue, body and muscle aches and malaise that can help to set the fever in the body. This fever may be of low intensity or high intensity and remittent. During the fever Inflammation of the pharynx, a running nose, headache, nasal congestion, redness of the eyes, cough, muscle and joint pains and a skin rash could bother you. The fatigue and body pain could depend on the intensity of fever, and lymph glands may swell up. The illness is basically self-limited by the fatigue and cough may occur for a few weeks. Sometimes vomiting, pneumonia and diarrhea and swelling and pain in joints may occur in the initial stage of viral fever. Some viral fevers are also spread by the insects, for example, arbovirus a type of insect may cause a bleeding tendency, which results in bleeding from the skin and from other internal organs of the body and can later it can become fatal. Viral fevers are hard to prevent because they occur as epidemics of infection which depends on their mode of spread. Several vaccines have been tried to target the respiratory and gastrointestinal viruses but these are less successful because there are several sub-groups of viruses with the different forms of antigenicity, which cannot be cured by a single vaccine. Since most infections are mild in nature and self-limited and does not spread too much to others, So, we can recover it fully. Many people take medicines on their own without the prescription of a doctor and sometimes take antibiotics when they feel an intermittent high fever with chills, which is a not a right way and few medicines can react negatively. Antibiotics are unable to kill viruses. They are used to kill harmful bacterias. Antibiotics, if taken unnecessarily can affect the stomach lining, kills the good gut bacteria, cause acidity and damages liver and kidneys. Treatment of viral fever is given below which will clear your doubts. If the fever is severe, which is more than 103 F/40 C, and shown no signs of decrease in temperature of the body, You must consult your family doctor or pay a visit to a general practitioner and get yourself checked. For infants, especially who are younger than 28 days, may need to be admitted to the hospital for testing and treatment of fever. In infants, this fever can also indicate a serious infection that requires intravenous (IV) treatment and round-the-clock monitoring. 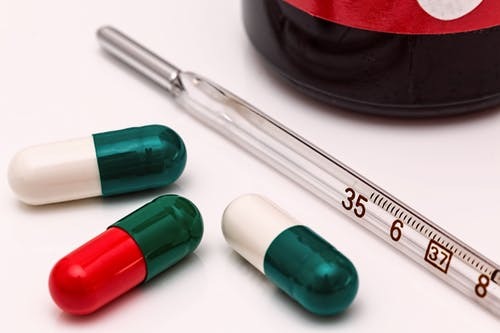 Medication depends on the cause of the fever, the doctor may recommend an antibiotic, especially if there is a sign of a bacterial infection, such as strep throat or pneumonia. Antibiotics are not been proved very effective in treating viral infections, but there are various antiviral drugs which are used to treat certain types of viral infections. However, the best treatment for very minor illnesses caused by viruses is taking enough rest and eating plenty of fluids. Consume enough fluids but try to avoid milk. But if you have diarrhea, do not take fruit juices, salad and raw food. Consume raw onion and garlic. 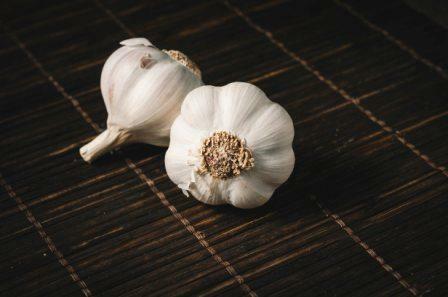 You can also use them in your cooking, The best option is to make the soup containing lots of garlic and onion. Soak Munakkas in water in the night and eat them in the morning. Mix honey, ginger juice, and fresh lemon juice together and drink this for at least two or three times a day. Make a mixture by mixing the juice of basil leaves (tulsi), ginger juice and honey and drink this mixture two times a day for treating the symptoms of a cough, fever and cold. Gargle with warm water and add a few pinches of salt in it to relieve a sore throat caused by viral fever. Chew raw Basil leaves as it gives too much relief from symptoms of viral. For diarrhea occurred due to viral fever in children, take a pinch of black pepper powder and mix it in tea and let the child have a few teaspoons of this. Warm the orange juice a little bit and drink this juice. This removes the harmful toxins out of the body and gives energy to the patient. Cook less spicy food at home and do not order food from the hotel or restaurant as it could result heavy to digest. Lung cancer claims more women’s lives every year than any other type of cancer. One of the reasons is that there are so few early signs of lung cancer—and there’s no proven screening test for detecting the disease in its early stages., So the majority of patients are diagnosed once the cancer is advanced and has spread elsewhere in the body. At that point, the cancer usually causes more noticeable symptoms such as back pain, headaches, weight loss, and fatigue. Bone pain is also common, because that’s where lung cancer tends to spread first, Andrea McKee, M.D., chairperson of radiation oncology at the Lahey Hospital and Medical Center Sophia Gordon Cancer Center in Burlington, Massachusetts, tells SELF. McKee also serves on the Lung Association's Lung Cancer Expert Medical Advisory Panel and works with their LUNG FORCE initiative to help raise awareness and educate women about lung cancer. Although the majority of people diagnosed with lung cancer don’t experience obvious symptoms in its early stages before it spreads, some people may present with these subtle early signs of lung cancer. However, remember that these symptoms may be associated with many conditions and are only rarely a sign of lung cancer. Still, it’s important to be aware of any unexplained changes to your breathing. This is the symptom most likely to show up early on. "Sometimes in the periphery [of the lungs] a tumor can just keep growing to a relatively large size before we’ll diagnose it because it won't cause very many symptoms," Dr. McKee explains. But if a tumor is pushing on one of the bronchi, the major air passages going to the lungs, it will likely trigger the cough receptors. "It can trigger a cough even if the tumor is relatively small," she explains, if it's pushing on the right spot. But a cough is a very non-specific symptom. And when you have one, cancer is not the first thing you think of (nor should it be). Both the common cold and flu can persist for a few weeks. And if you have sensitive lungs, it’s not unusual for your cough to linger even after the runny nose and other symptoms go away. “You don’t need to necessarily be worried about lung cancer in that situation if it’s associated with a viral illness,” Dr. McKee reassures. But if you have a cough that persists for two or three weeks and is not connected to any virus or bacterial infection, that’s a sign that you should see a doctor. A new feeling of shortness of breath is another potential lung cancer symptom, according to the American Cancer Society. The technical term for this symptom is “dyspnea” and, although it tends to become noticeable only in later stages of the disease, it might show up if you have a tumor that’s obstructing your airway. Any unexplained shortness of breath should be investigated by a doctor. “Some patients will cough up blood if the tumor is close to the bronchi,” Dr. McKee explains. If you’re ever coughing up blood or rust-colored phlegm without explanation—even a small amount—see a doctor ASAP. If you’re also experiencing any lightheadedness, dizziness, or shortness of breath, it’s especially important to seek medical attention. If lung cancer has spread to the chest wall or caused swollen lymph nodes in the area, it can cause aching pain in the chest, back, or shoulders. Chest pain caused by lung cancer tends to get worse when you cough, laugh, or breathe deeply, the ACS says. Because chest pain can be a sign of several serious conditions, it’s important to talk to your doctor if you have any unexplained discomfort in the area. Any chest pain that’s persistent or severe should be investigated. And if you’re experiencing any other characteristic symptoms of a heart attack—such as crushing pressure in the chest, sweating, nausea, dizziness, or shortness of breath—that qualifies as a medical emergency and means you should get to a doctor ASAP. Breathing issues associated with lung cancer don’t always present as shortness of breath. They might show up as something more subtle instead, such as hoarseness or wheezing, the ACS explains. If you notice any persistent changes in your breathing, it’s important to get them checked out by a doctor. Being able to recognize these super subtle symptoms can help you catch lung cancer in its beginning stages, which is crucial. “There’s a big difference in terms of survival between early detection and late detection when it comes to lung cancer,” Dr. McKee says. In fact, the five-year survival rate for those diagnosed with late-stage lung cancer is under 10 percent. But when lung cancer is detected in its earliest stages, it’s much more likely that the patient will have success with their treatment, Dr. McKee says. A few weeks later, she finally decided to see a doctor. “I had to come to terms that this cough wasn’t going away and that it didn’t feel as though it was from a common cold,” she says. “The cough was dry, and it would come in intense waves. 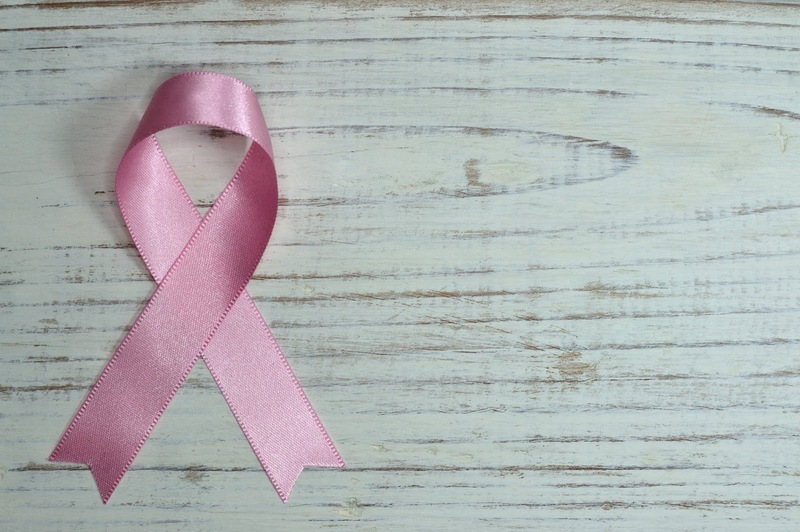 I would cough uncontrollably when this happened, to the point where I was gagging and couldn’t catch my breath.” After seeing a handful of doctors, she was diagnosed with stage IV lung cancer. “As a never-smoker, this was an initial shock to me and everyone in my life,” Palacios says. Ashley Rivas, a 35-year-old lung cancer survivor from Albuquerque, New Mexico, shares a similar story about her diagnosis. Her symptoms started as wheezing during exercise, and her doctor prescribed an inhaler for activity-induced asthma. “The medicine helped a little bit but never eliminated the symptoms,” she tells SELF. A few years later, Rivas developed a dry cough. At first, it was just “a lingering annoyance, but nothing that caused much concern,” Rivas explains. Within the year, it became more aggressive. “It sounded hollow or drum like. It was coming from deep inside my chest and was very painful. It was worse at night and was accompanied with a fever.” The coughing remained, but she never felt sick enough to see a doctor. Eventually, Rivas went for an X-ray, and was diagnosed with pneumonia. A few weeks later, she was very fatigued and had a fever. She knew something wasn’t right—finally, additional X-rays and tests revealed a cancerous tumor had been growing on her right lung. At the end of the day, you can’t go wrong with listening to your body and being cautious. Seeing a doctor when something doesn’t feel right will help you catch the early signs of lung cancer—or any other health problem. Although not everyone with lung cancer develops these symptoms early on, these are the symptoms most likely to appear before the disease spreads and becomes more serious. A chronic cough, wheezing, or feeling out of breath could also be a signs of acid reflux, asthma, or a side effect of medication, Dr. McKee says. And any unexplained sensation of having difficulty breathing deserves medical attention. “Those are all things you want your doctor to weigh in on,” Dr. McKee says. Even if it’s not the worst-case scenario, you’ll be glad you got treatment and finally kicked that pesky cough. So these were the few signs of lung cancer hope it helped you all. Healthy Foods List for a healthy Heart. Heart Diseases are the main cause of death in today's world. Blocked blood vessels decrease the blood flow in our body. This increases the risk of different heart diseases or heart attack. So we can reduce the risk of heart diseases by making a few changes in our food habits. Today I am going to give you a healthy food list for a heart. By following this heart-healthy food list you can reduce your risk of heart diseases and clear your clogged arteries. 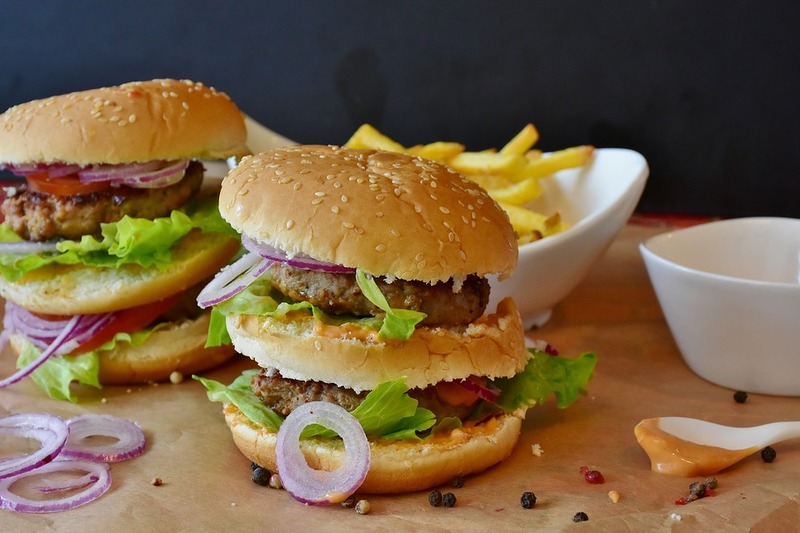 Most deaths are caused because of not following the list of heart-healthy foods, taking too much stress, high blood pressure, and unhealthy diet plan. 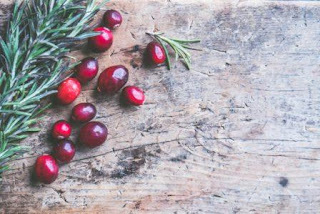 Cranberries are rich in potassium which reduces the bad cholesterol and increases the good cholesterols. Consume its juice 3 glasses daily. It will reduce the risk of heart attack by 40 percent. 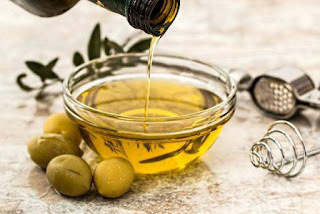 Olive oil contains a good amount of healthy fats, which helps to reduce the bad cholesterol level and lowers the risk of heart strokes by 41 percent. Italians and Greeks have been using its oil as a secret ingredient. It leads to optimal health. 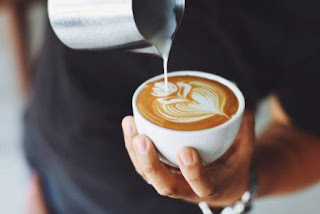 Coffee is one of the most consumed and loved drink in the world. Having 2 to 3 cups of coffee daily reduces the risk of heart attack by 20 percent. 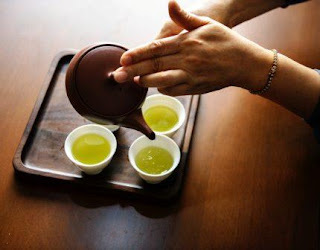 Green Tea has a very amazing health benefit which gives energy to the whole body because of high catechin levels in it. By drinking one to two cups of green tea daily will Boost Your metabolism and maintain your cholesterol level. Broccoli contains plenty amount of vitamin K in it. 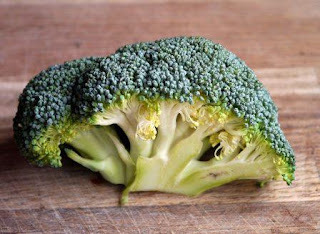 By adding broccoli to your food list not only will reduce your cholesterol level but also regulate your blood pressure and will prevent the collection of calcium in the heart arteries. Spinach contains a very high amount of iron in it which helps in gaining muscles. 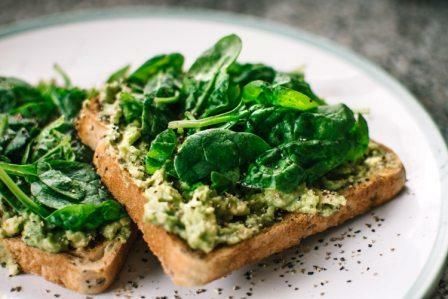 Spinach helps in cleaning the arteries and lowering the blood pressure in our body it also contains potassium and folic acids which reduces the risk of heart attack. 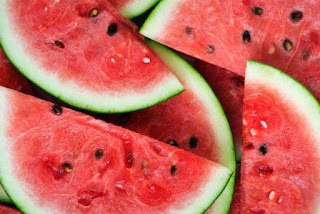 Watermelon contains Potassium and Magnesium in a good amount which helps for our good health of the heart. intake of watermelon increases the production of nitric oxide and cleans the blood vessels. Watermelon is a perfect dessert in summers for our heart. Seaweeds are high in antioxidants which contains many useful Vitamins, Minerals, Proteins, and Carotenoids. So it provides very good healing power. Intake of Seaweed on regular basis balances our blood pressure levels clear our blood vessels and improve the blood circulation level in our body. Intake of Seaweed also reduce the cholesterol level up to 15%. 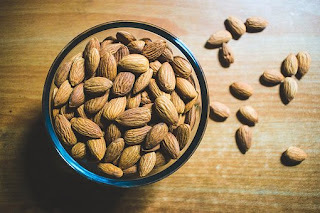 Nuts are rich in Fats, Omega-3 and other useful minerals which helps in boosting our brain power, it regulates the cholesterol level and heals the joint pains. 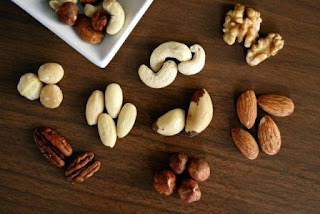 Having a good amount of walnut and Almonds on the daily basis is very good for our heart health. Cheese contains many useful fats which are good for our health. 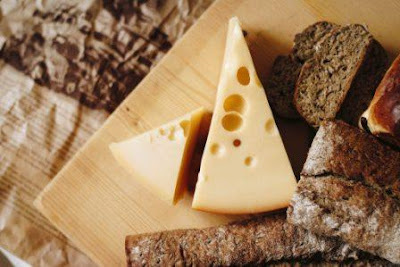 Consuming too much cheese will not be healthy for our body but a small amount of cheese will control our cholesterol levels and high blood pressure. Whole grains are rich in fibers and carbohydrates which is very beneficial for high cholesterol levels and which prevents the accumulation of wax in our arteries. 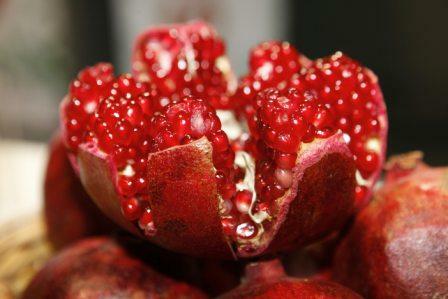 Pomegranate is good for our blood circulation because it increases the nitric oxide production in our body. 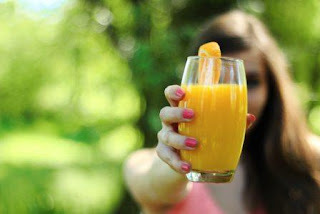 Just two glasses of fresh orange juice maintain the high blood pressure and clear the arteries. Tuna fish is rich in Fatty Acids which lowers the cholesterol and triglyceride. 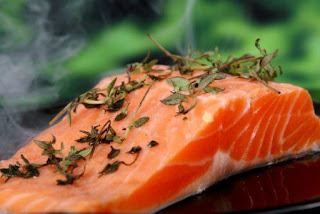 Same benefits can be obtained from Salmon Fish and Mackerel. 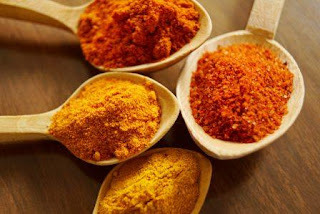 Curcumin found in turmeric benefits us our body in many ways. It boosts overactive fat storage. 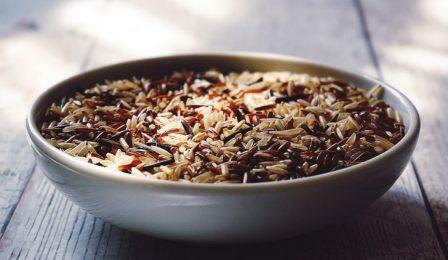 You can consume it by adding it in dishes or may mix it in milk. Consumption of garlic relaxes the blood vessels and control the bad cholesterol levels and decreases the risk of Heart Attacks. Here was the List of Heart-healthy foods which will surely help you to better your heart health. First of all, Let's Understand What is The Causes Hair Loss? Hair grows everywhere on the human skin except on the palms of our hands and the soles of our feet, but many hairs are so fine they're virtually invisible. Hair is made up of a protein called keratin that is produced in hair follicles in the outer layer of skin. As follicles produce new hair cells, old cells are being pushed out through the surface of the skin at the rate of about six inches a year. The hair you can see is actually a string of dead keratin cells. The average adult head has about 100,000 to 150,000 hairs and loses up to 100 of them a day; finding a few stray hairs on your hairbrush is not necessarily cause for alarm. Telogen -- resting phase that lasts about two to three months; at the end of the resting phase the hair is shed and a new hair replaces it and the growing cycle starts again. This is the reason that why you are losing your hair!! 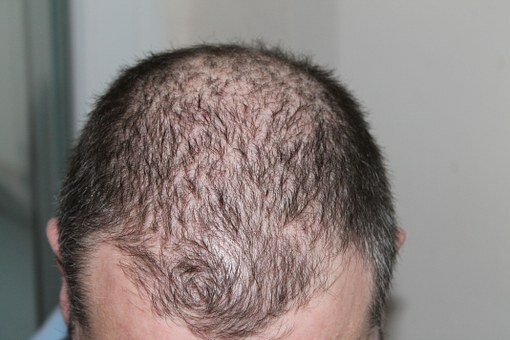 Now let's discuss its treatment what to do when you are having hair loss!!! Sally Kravich, CNHP, a nutritionist and author, finds in her practice that "vanity is a good way to inspire people (to eat better) -- we all want shiny eyes and radiant hair and skin." She encourages her patients to get nutrients and minerals from the food they eat. Unfortunately, many people don't have the best diets. Protein is important to strengthen hair and promote growth. The recommended daily amount is about two to three 3-ounce servings of meat or a combination of four to five servings of dairy and beans. It's best to avoid a rut; eat a variety of foods every day. Kravich recommends eating six to 10 servings of various vegetables daily, two to four fruits, and an assortment of grains and legumes and lean meat products. Iron: Anemia can cause hair loss. But iron supplements are only recommended if you've tested positive for iron-deficiency anemia, according to the Cleveland Clinic. 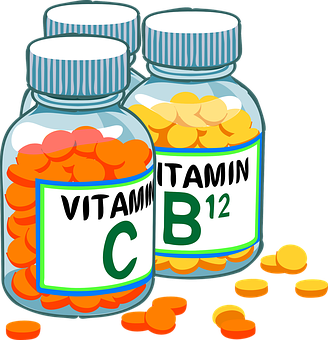 Zinc and biotin: These supplements are assumed to help with hair growth because people with metabolic disorders lacking them can have thin or brittle hair and nails, Mirmirani says. She doesn't recommend supplements, but she also doesn't discourage their use. Saw palmetto is sometimes touted for hair growth, but there isn't enough evidence to back that up, according to the National Institutes of Health. If you're going to use supplements with your hair in mind, tell your doctor before you start taking them. That way, your doctor can watch out for any possible side effects, including interactions with other drugs you're taking. Even though supplements don't require a prescription, they're still something your doctor needs to know about, so she has a complete picture of everything you're taking. Though a seal doesn't guarantee safety, the approval of organizations like U.S. Pharmacopeia and NSF International means that a supplement was manufactured properly, contains what is on the label, and doesn't contain harmful levels of contaminants. Rubber bands, dyes, perms, straightening irons, and curling wands can be hard on your hair. If your hair is thinning, you don't want it to break as well. Be gentle with your hair -- don't overdo brushing or washing, Roberts says. Some patients quit styling their hair altogether, Mirmirani says. This can lead to thin, unstyled hair, which makes them less satisfied with it. A heart attack occurs when the blood flowing through the heart is blocked. Blockage usually consists of deposits of fat, cholesterol and other plaque forming substances in the coronary arteries (coronary arteries). The plate eventually breaks and forms a clot. The interrupted blood flow can damage or destroy part of the heart muscle. Accumulation plaque in the arteries or atherosclerosis. As the plaque builds up, the arteries become narrowed, preventing blood from flowing and posing a risk of heart attack or stroke. You can take many steps to prevent heart disease, but everyone must be proactive and take steps to control your risk factors. 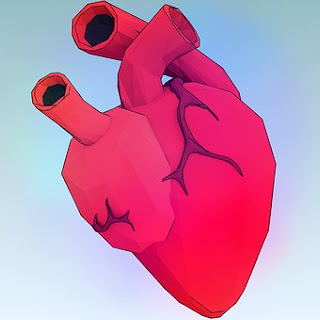 Heart disease refers to the various conditions that impede the ability of the heart and blood vessels to pump and pump blood through the body's passageways. As the body ages, heart function begins to decline, blood is pumped more slowly and less oxygen is consumed during strenuous activities. This decrease increases the risk of heart attacks, heart disease, high blood pressure and stroke in the elderly. A heart attack occurs when the blood circulation in one part of the heart is blocked by a blood clot. When this clot completely cuts the flow of blood, the part of the heart muscle provided by this artery begins to die. Most people survive their first heart attack and return to normal life to enjoy many years of productive activity. However, if you have a heart attack, you will need to make changes. 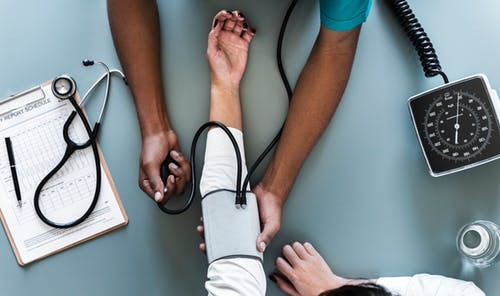 The doctor will inform you about medications and lifestyle changes, based on the severity of heart damage and the extent to which heart disease has caused the heart attack. What is the cause of a heart attack? A heart attack occurs when one or more of your coronary arteries are obstructed. Over time, a coronary artery may shrink due to the accumulation of various substances, including cholesterol (atherosclerosis). This disease, called coronary artery disease, causes most heart attacks. During a heart attack, one of these plaques can burst and spread cholesterol and other substances in the blood. A blood clot forms at the site of the tear. When large enough, the blood clot can block blood flow into the coronary artery and deprive the heart muscle of oxygen and nutrients (ischemia). You can have a complete or partial block. Complete blockage means that you have had ST-elevated myocardial infarction (STEMI). Partial blockage means that you have had myocardial infarction without NS-ST (NS-STM). The stages of diagnosis and treatment may differ depending on what you have had. What are the symptoms of a heart attack? Heart disease? Ø Pressure, tightness, pain or feeling of tightness or pain to the neck, jaw. pain. others are in more pain. Some people have no symptoms; For others, they have, the more likely your heart attack is. people already show warning signs and symptoms hours, days or weeks before. by a transient decrease in blood flow to the heart. What to do in case of a heart attack? ·Request emergency medical assistance. If you think you have a heart attack, do not hesitate. Call emergency number 911 or your local emergency number immediately. If you do not have emergency services, have someone take you to the nearest hospital. Only drive if you have no other options. As your condition may worsen, you and others are at risk. · Take nitroglycerin if prescribed by a doctor. Take it as directed while waiting for emergency relief. ·Take aspirin if recommended. Taking aspirin during a heart attack can reduce heart damage by preventing blood clotting. However, aspirin can interact with other medications. Do not take aspirin unless your doctor or emergency medical service recommends it. Do not wait until you call 911 to take aspirin. Call first for help. Risk factor for heart attack? reduce the likelihood of your first or other heart attack. · Older. Men over the age of 45 and women over 55 are more likely to have a heart attack than men and younger women. · Tobacco This includes smoking and long-term exposure to second-hand smoke. · Hypertension Over time, high blood pressure can damage the arteries of your heart. High blood pressure, which is associated with other problems such as obesity, high cholesterol or diabetes, additionally increases the risk. · High levels of cholesterol or triglycerides in the blood. High levels of low density lipoprotein (LDL cholesterol) (the "bad" cholesterol) tend to shrink the arteries. High levels of triglycerides, a type of blood fat associated with your diet, also increases the risk of heart attack. High-density lipoprotein ("good" cholesterol), however, reduces the risk of heart attack. · Obesity. Obesity is associated with high blood cholesterol, triglycerides, high blood pressure and diabetes. However, losing only 10% of your body weight can reduce this risk. · Diabetes. If you do not produce enough hormone that is released from your pancreas (insulin), or if you do not respond properly to insulin, your body's blood sugar levels will increase, increasing the risk of heart attack. · Metabolic syndrome. This happens when you are overweight, high blood pressure and blood sugar. The metabolic syndrome is twice as likely to have heart disease than if you did not have it. 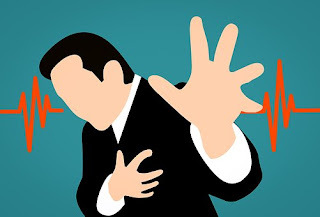 · Family history of a heart attack. If your siblings, parents or grandparents had an early heart attack (aged 55 for men and 65 for women), there is an increased risk. · Lack of physical activity Inactivity contributes to high cholesterol and obesity in people who exercise regularly have better cardiovascular disease, including low blood pressure. · Stress. They can respond to stress to increase the risk of heart attack. · Illegal drug use. The use of stimulants such as cocaine or amphetamines can trigger a spasm of the coronary arteries, which can trigger a heart attack. · A story of preeclampsia. This condition causes high blood pressure during pregnancy and increases the risk of heart disease throughout life. · An autoimmune disease. A disease such as rheumatoid arthritis or lupus may increase the risk of heart attack. Preventing Heart Disease | How can I cure a heart attack? · Drugs. Taking medicines can reduce the risk of heart attack and improve the function of your damaged heart. Continue to take what your doctor has prescribed for you and ask your doctor how often you should be monitored. · Lifestyle factors. They know how to: Maintain a healthy weight with a healthy diet for the heart, not smoking, exercising regularly, coping with stress and controlling conditions that can lead to heart attacks such as high blood pressure, cholesterol and diabetes.